That Party Place is a trading name of Fireworks Superstore LTD. Based in Hillington Glasgow and with over 20 years of experience in our field we have taken our retail fancy dress and party business from humble beginnings to a successful enterprise that has a reputation for providing quality products along with friendly and helpful customer service both in store and online. At That Party Place we make people happy. We provide an unsurpassed level of service and strive to ensure every customer leaves our store satisfied with their purchase. Our Promise is to always offer competitive prices on the best fancy dress products available matching your high expectations of quality. We also promise to provide a high standard of service and to ensure our customers are satisfied with their purchase. If you are not satisfied you can simply return it to us and we will provide you with an exchange or refund in line with our Returns Policy. 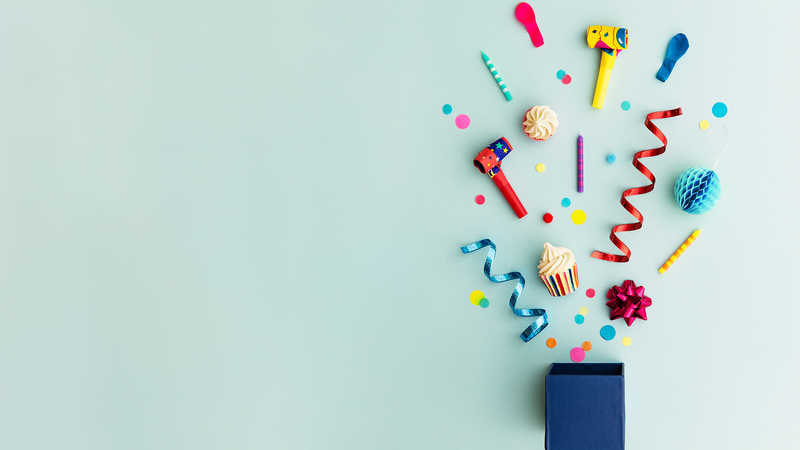 Following over 10 Years of experience in the Fireworks industry, That Party Place was born after we realised there was not a one stop party shop in Glasgow, realising a gap in the market for designer & innovative designs for celebrations. Be it baby showers, weddings or trendy teen birthday parties That Party Place have got it covered. 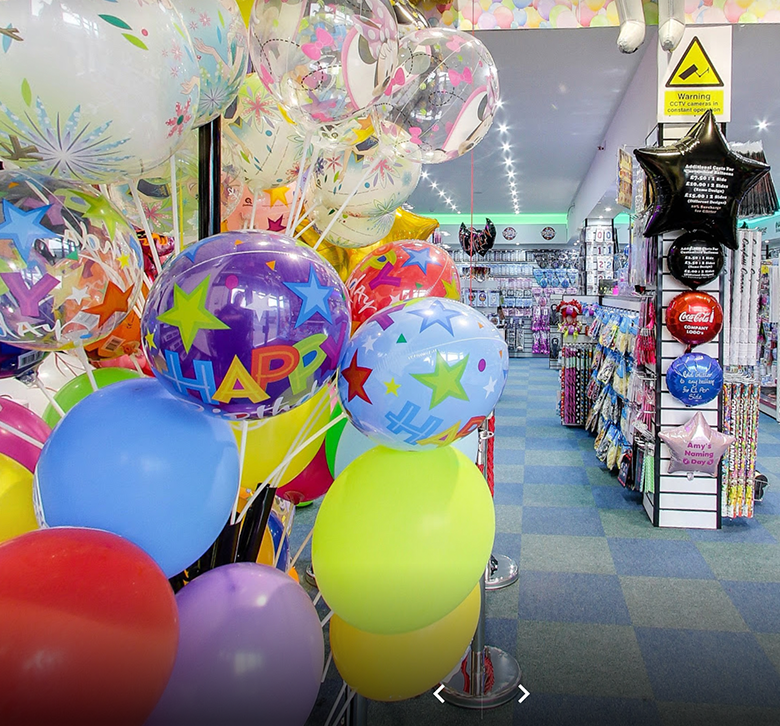 Our first balloon store was open in Glasgow in 2013 and we have built a reputation for having the largest range of party balloons available, the most competitive prices and most highly trained and creative staff. Looking to plan a party?